A new free stacking game from M2 Studios. 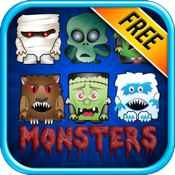 Build a stack of monsters as high as you can to climb up the gamecenter leader board. 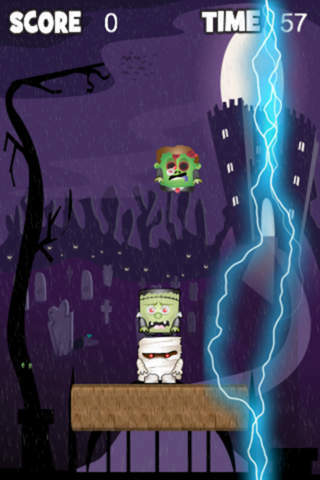 This great stacker game has a familiar halloween theme and is fun for all ages. Unlock all of the gamecenter achievements.